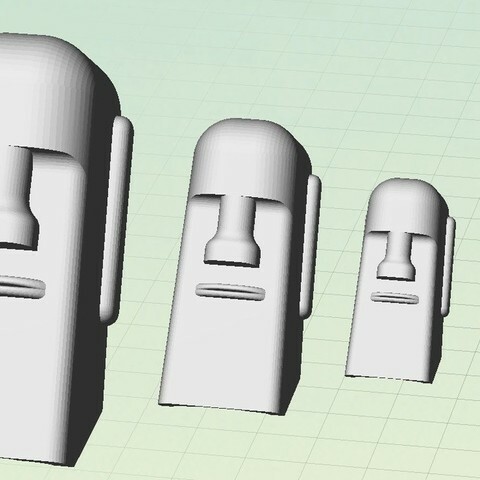 I enjoyed creating the stacking El Castillos so I decided to make stacking Moais! Moais are giant stone statues carved by the Rapa Nui people on Easter Island. They are mainly the faces of ancestors. 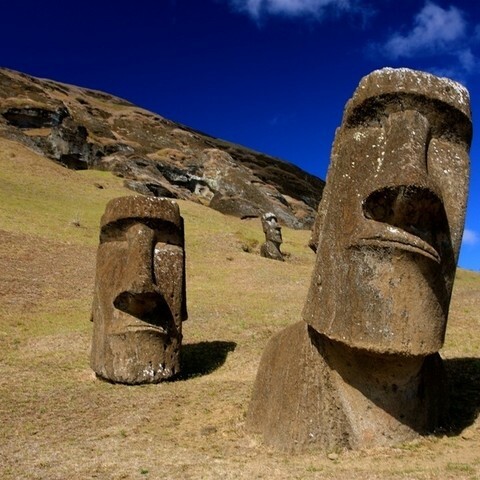 Most of the statues are found in Rano Raraku, the main Moai Quarry. The others were transported to the perimeter of the island. Scale down (or up) each iteration by 70%. You should be able to print all of them in one go if you position them correctly.